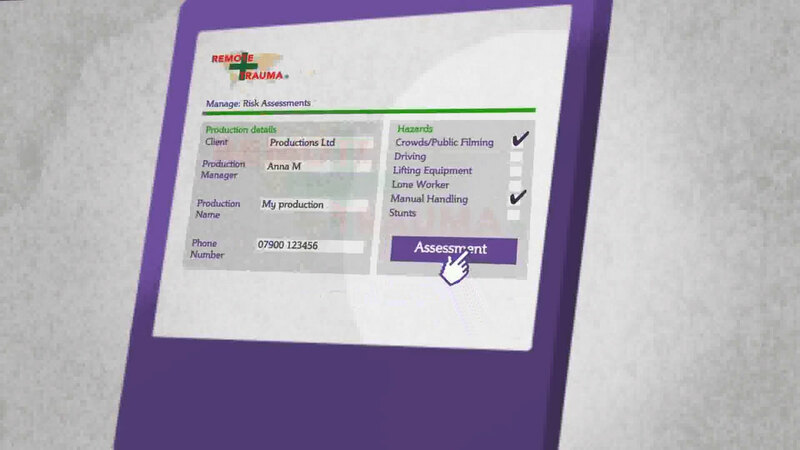 Built from the ground up with production companies in mind, Remote Trauma’s bespoke risk assessment software allows production staff to create comprehensive risk assessments for every shoot. The assessor is guided through the process with a comprehensive list of hazards to choose from, and queries to respond to, ensuring a detailed risk assessment is created every time with ease. The digital PDF format allows for immediate distribution to staff and third-parties via email. 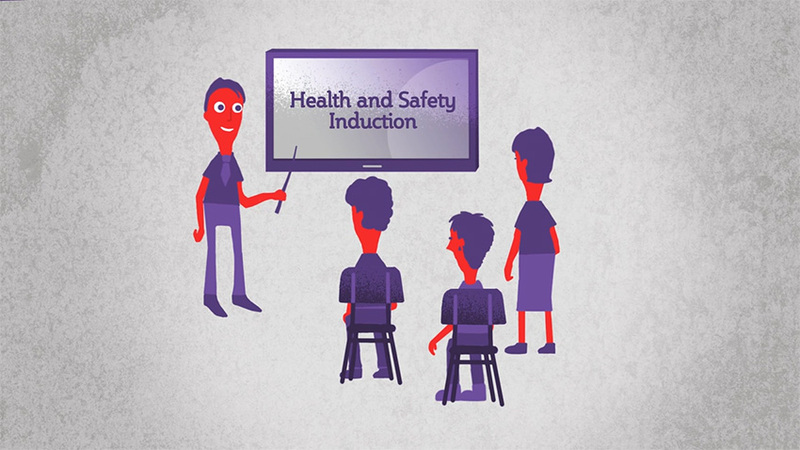 Created specifically for production companies, the Remote Trauma Health and Safety Induction training is everything you need it to be – covering all the legal requirements for induction training, while also being engaging from start to finish. During the training process employees have access to a copy of the company’s health and safety policy, and make a declaration they have read the policy and carried out the training in full, with a report sent to the appropriate senior members of staff on completion. 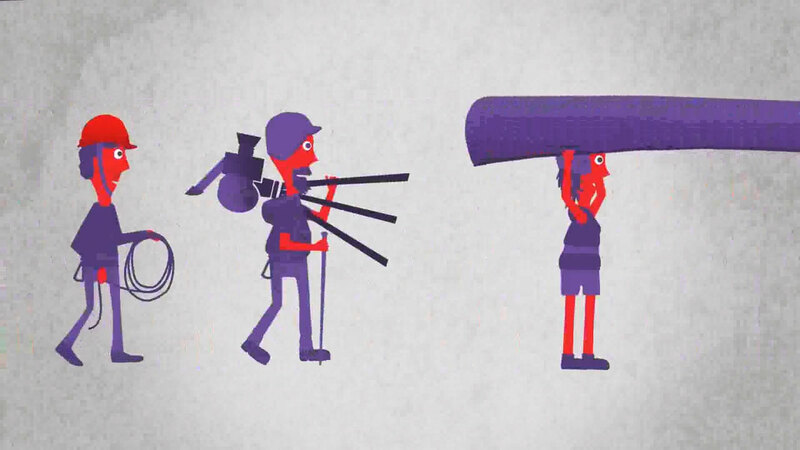 Having to vet every company you hire during a production can be a time and energy intensive process, so we’ve put together a list of suppliers already vetted by Remote Trauma – from stunt artists to hot air balloons, saving you time and resources, and giving you peace of mind. 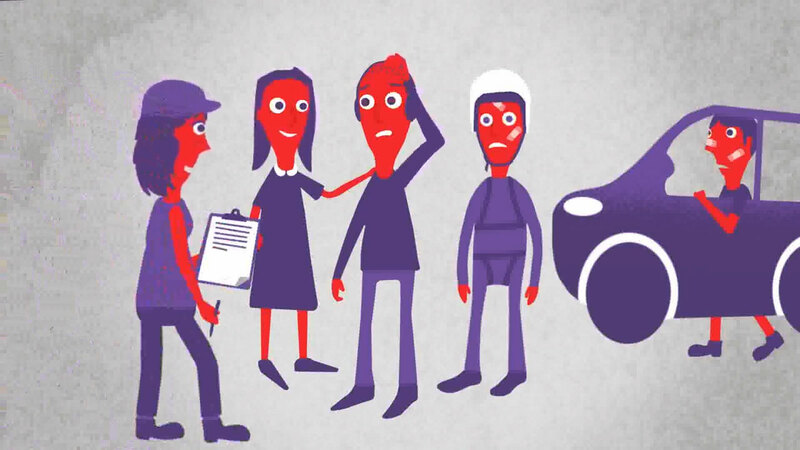 From accident reporting to fitness to participate, we have created a series of online forms that will make the obligations of reporting on health and safety so much easier. 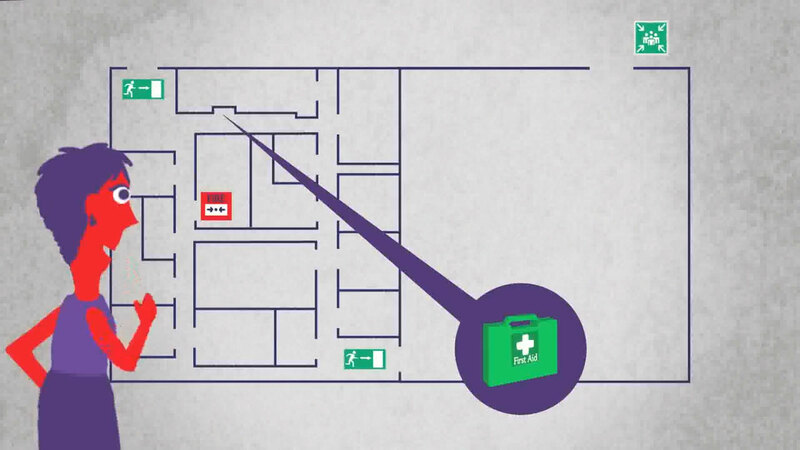 Every client can have their health and safety documents uploaded and made accessible to their employees – ensuring ease of access to the documents at all times. Whether it’s at the office or the location of your latest shoot, every production company is legally obliged to take practicable measures to protect its employees and freelance staff from any risks that may exist at all times. Assessing the likely risks of working in an office environment, shooting on the streets of London, or the glaciers of Greenland can be a time-consuming, resource intensive task, but an absolutely vital one. To allow you to focus on what you do best, Remote Trauma offers production companies a chance to hand over responsibility for the creation of it’s office and fire risk assessments, and obtain comprehensive safety advice from highly experienced advisors when creating risk assessments for upcoming shoots – no matter where that might be.